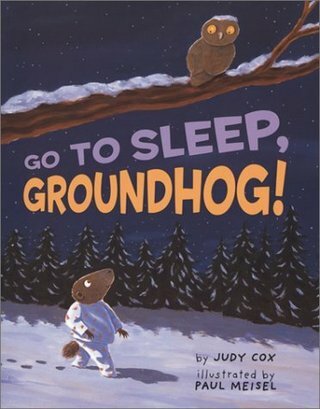 Judy Cox - Go to Sleep, Groundhog! I wrote this for my kindergarten students on Groundhog’s Day. It’s been charmingly illustrated by Paul Meisel. Join Mouse on his fourth adventure--a romp in the snow! Mouse is back in a Halloween adventure. A pun-filled surprise party for Mrs. Millie! Pick a Pumpkin, Mrs. Millie! Mrs. Millie Goes to Philly! Join Mrs. Millie and her Kindergartners on a "punny" field trip to Philadelphia. A Rainforest adventure for Frederick and Ishbu! A whirlwind adventure the rats will never forget! Read Me A Story, Ink. Resources for reading aloud to children.